… they put this shot in the trailer. Surely it can’t get any better. 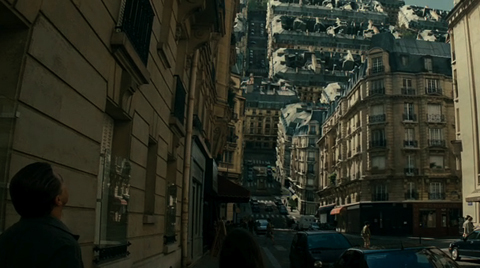 Watch the full trailer for Inception here.